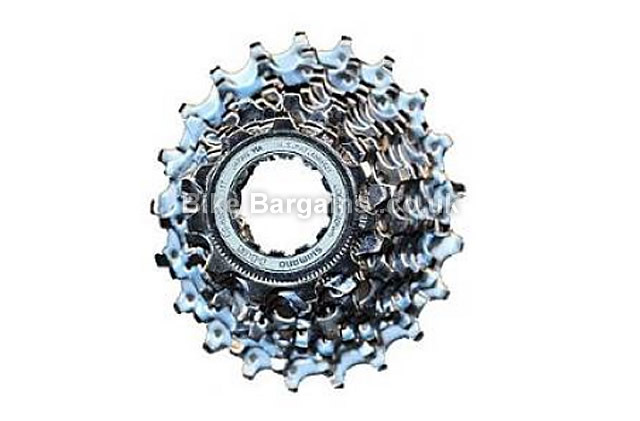 Close ratio gearing allows a more efficient use of energy through finer cadence control. Two largest sprockets are mounted on a lightweight alloy carrier to reduce weight and increase rigidity. 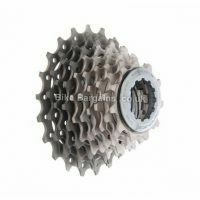 Sprockets are cut away and drilled to further reduce weight without reducing rigidity. Chrome-plated finish offers hard wearing resistance to corrosion. Chrome-plated steel cassette lockring. Or see all of my Bike Cassettes. 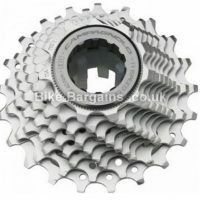 Not the right cassette for you? 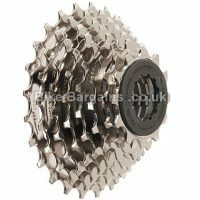 Wrong gear ratio, or not the right speed? 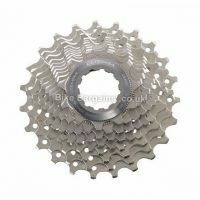 Never mind, as I've got loads more cassette deals listed on my website - from lightweight road to high geared mtb cogs, there should hopefully be something to suit you and your riding style. 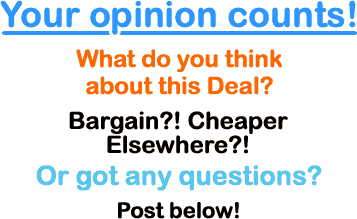 Where possible I've listed weights, gear ratios, speed and riding style to aid your purchasing decision.